Guess Who’s Coming to Taproot! 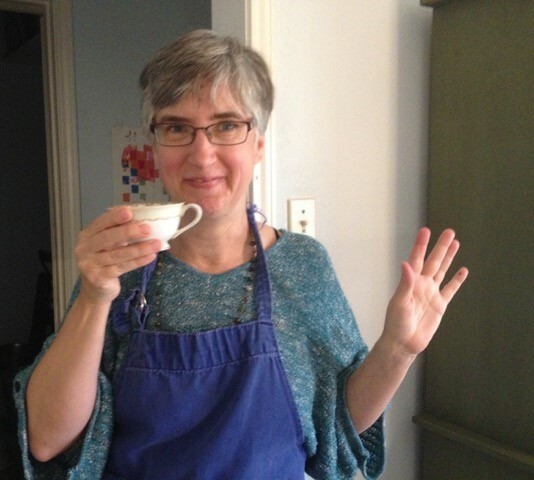 For this week’s post at the Steiner Cafe, I would like to let all of my readers know that my “partner in crime” here at the Steiner Cafe, Alison Manzer, will be joining us again at the Taproot Teacher Training this August!! She wasn’t sure that she was going to be able to swing it this year because of various plans and obligations. But the stars have aligned, the flight from Austin, Texas has been booked, and she is so thrilled for the opportunity to reconnect with old friends, make new ones, and recharge her own batteries at Taproot again this summer. 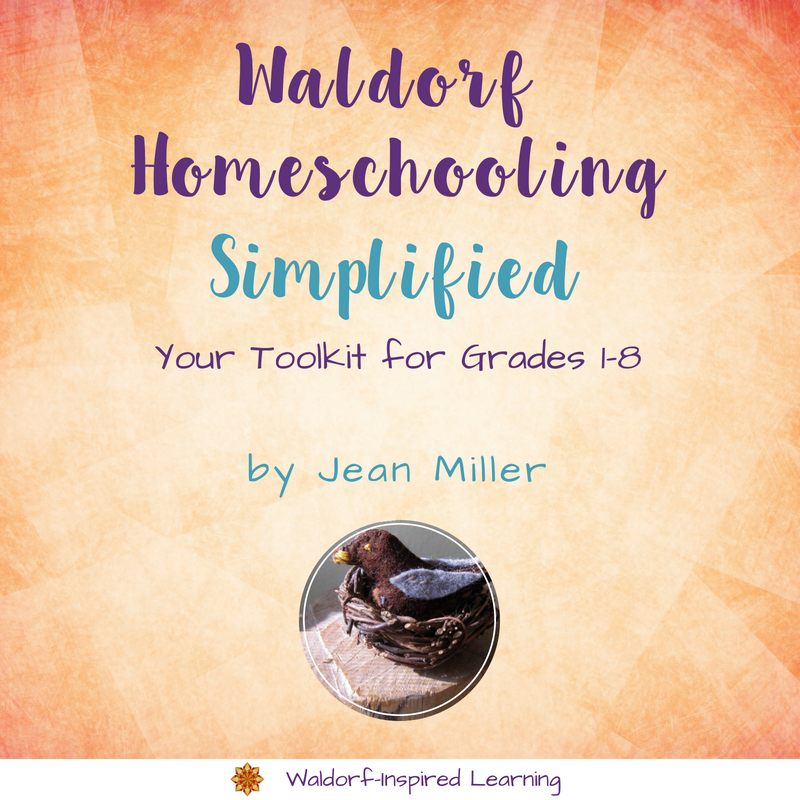 Alison attended Taproot for countless summers as a homeschooling parent. In fact, Barbara Dewey was her first homeschooling mentor when her oldest son, Sam, began homeschooling in the 5th grade! Year after year, she returned for the unique blend of learning, socializing, and tranquility that has characterized Taproot from the beginning. It was during those years that Alison and I became such good friends and eventually decided to team up as collaborators. For the past three years, she has served at Taproot as a presenter. 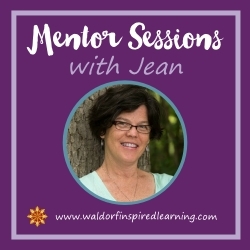 As her children grew (she has three sons – all young men now – with the youngest being a high school senior), Alison gravitated toward working with junior high and high school students. While Taproot is for the most part focussed on the elementary years, Alison will be available to talk in particular with attendees about middle school, high school, and beyond, as well as anything else at all that you might want to chat about with a veteran (yes, gray hair and bifocals:) homeschooler. Alison is absolutely obsessed with books. She was once even mistaken for a librarian by a perfect stranger. She is not, in fact, a librarian (officially) but she looks the part! 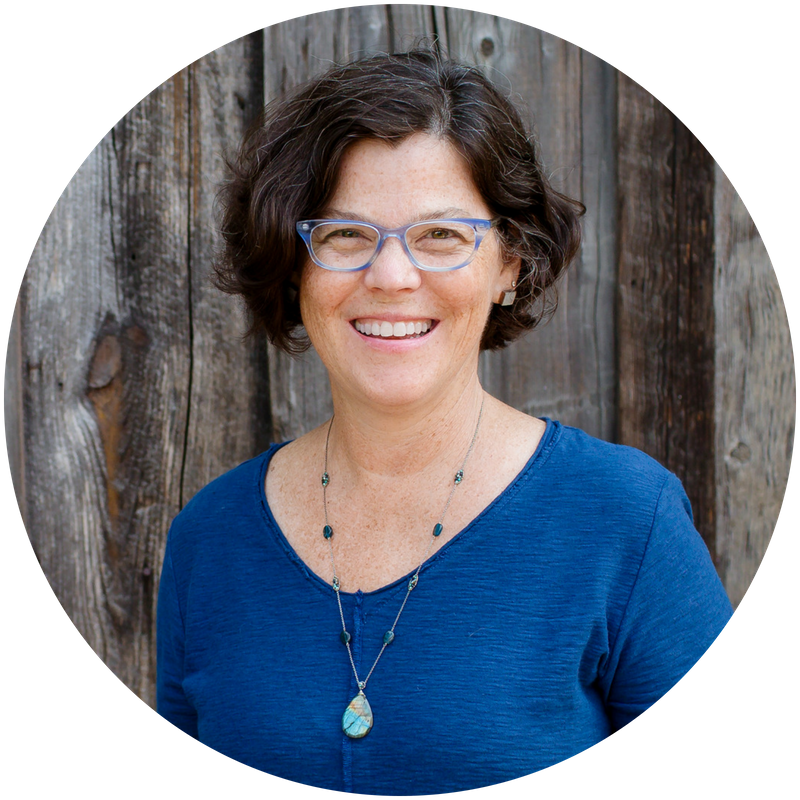 So if you will be joining us at Taproot, be sure to carve out a bit of time in your day to pull up a chair and have a cup of tea and visit with Alison. Over the past couple of years, Alison and I have had many long phone conversations about the joys and challenges of teaching our current classes of high-school-aged homeschool students. Alison and I have both taught literature and history to groups of local teens (quite far away from each other actually, in Texas and Ohio), and we both strive to teach these subjects in a way that engages the minds and inspires the hearts of our students. 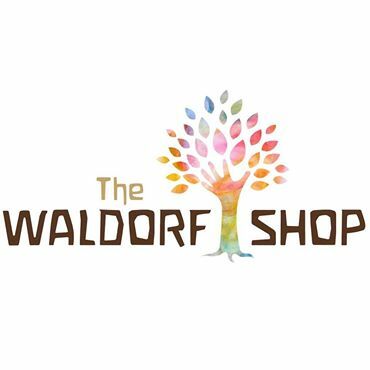 All those years of Waldorf homeschooling our own children (we have six between us) continue to infuse and ground both of our approaches to working with teenagers. 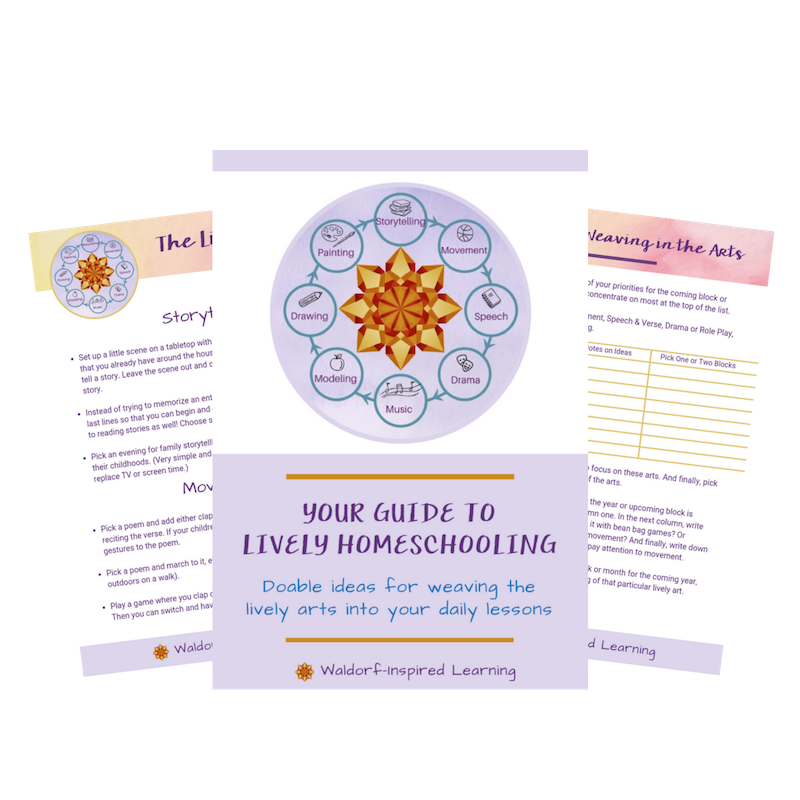 Alison and I share a vision of homeschooling that is deeply rooted in the soil of the family, the home, and a natural, multi-generational community of friends and relatives. 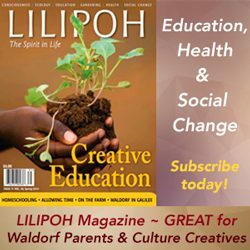 It is from a place firmly grounded in this understanding of homeschooling that we want to let you know about a new literature/history club for teens that we will be launching this fall. Over the course of the 2015-2016 school year, we will dive into reading Lois Lowry’s riveting Giver Quartet with a group of homeschooled teens from around the country via the magic of technology. We look forward to sharing our ideas about and aspirations for this project in the weeks to come. For now, we would just like you all to know that we hope to create a truly heart-centered space that will foster a vibrant web of creative, social, and academic connections among the club members. Oh, it will be a whole lot of fun, too! And you may want to consider our book group that we have in mind for you parents as well! Again, I am so glad that Alison will be able to come to Taproot after all, and that I will get to see her in person. But for today, we will have to settle for meeting virtually with all of you at the Steiner Cafe. So grab that steaming cup of tea or that deliciously cold iced coffee, and catch up on some of our reflections on the lectures that Rudolf Steiner gave to the very first teachers back in 1919. We are almost through the first ten days out of fourteen. Check these out on the Steiner Cafe page which lists all of our reflections to date and find out how you can join in the conversation. Have a wonderful time at Taproot! I’m going to miss you guys! Thanks, Siobhan. We’ll miss you, too! But you’ll be there in spirit…all that laughter from years past will still echo through! Oh, my goodness! How exciting! Now, I’m even more sorry to be missing Taproot. With a middle-schooler and a high-schooler under my roof, I’d love to know more about your and Alison’s engagement for these age groups. Any possibility of connecting outside of the Taproot program? Looking forward to learning more about your club project! Yes, Martha, Alison and I are going to be doing a Mom’s book club, too! That will be the place to connect and share and laugh and get support. Hope you’ll join us. More details soon! Yes! 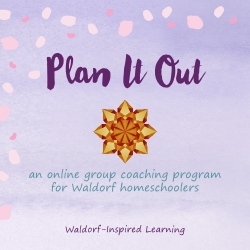 Martha it would be wonderful to connect and get the perspective of a homeschooling mom with older children. Oh this makes me so sad. You both have been guiding lights on my path, and I will miss seeing you in a few weeks. Yes, Alison brings so much to Taproot – not least of which is the synergy that happens between the two of you. You each have your gifts and then there is a third thing that enters the room when you are together. Your vitality and passion and advocacy for homeschooling is unparalleled as far as I’m concerned. I am so blessed to count you both as friends. Sheila, your presence will be missed! But as I said to Siobhan, you will be with us in spirit. All that laughter and even some tears! Isn’t it amazing that our friendships started with the Taproot gatherings?! Thank you for your unending support in this work that Alison and I do. Big hugs to you, dear friend. Thank you so much for continued heartfelt support!! You are one of my guiding lights on this, as Andrea says, “topsy turvy” path of light as well. Jean and I are blessed to call you friend and to have you in our cheering section.